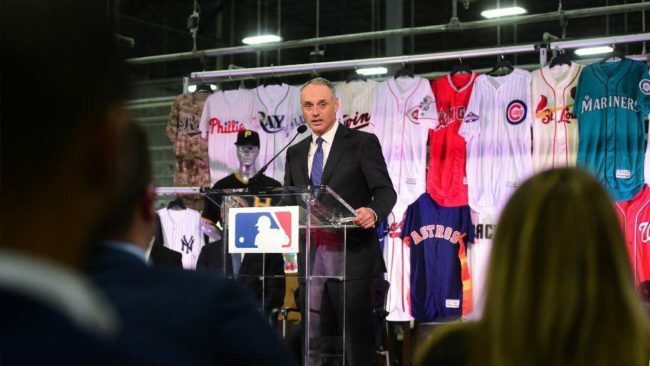 Just three years after a groundbreaking deal with Under Armour that failed, and two years after a partnership with Majestic, Major League Baseball has switched jersey manufacturers once more. Nike will now be the official on-field uniform and footwear supplier starting in the 2020 season. Under Armour backed out of their deal and Nike took advantage of the opportunity. Partnering with them is going to be Fanatics, who has the fan gear deal. 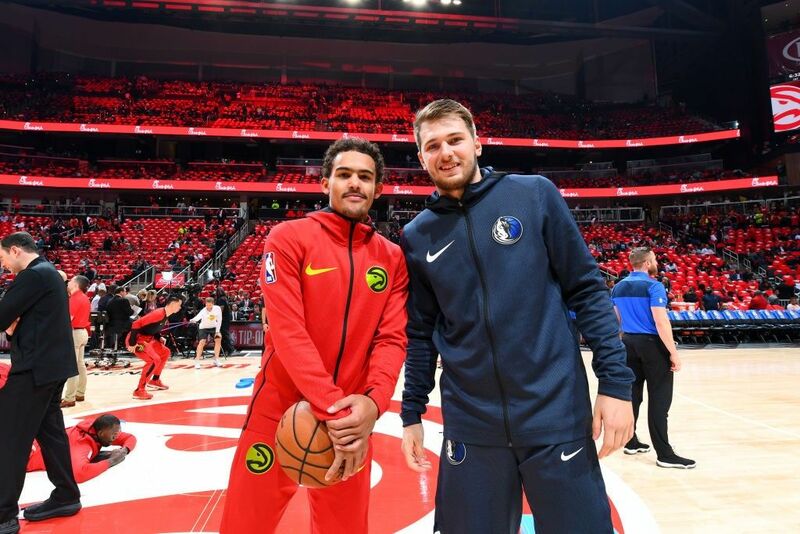 Darren Rovell of The Action Network reported the partnership between the two parties. The new deal means that the Nike swoosh will be featured on all uniforms, baselayers, game-day outerwear, and training apparel. Commissioner Rob Manfred released a statement on why the MLB wanted to choose Nike saying the following, “Nike’s global brand and reputation as a leader in driving innovation makes them an ideal partner.” Nike will also look to continue to strengthen and sponsor league initiatives, as well as the continuing the initiatives they currently run. Nike is no stranger to the game of baseball, Mike Trout, Giancarlo Stanton, and George Springer are a few of many names who currently have partnerships with Nike. They also have a partnership with 2018 NL Cy Young Award Winner Jacob deGrom. The future of uniforms is here and will be here to stay for the next ten years, the future is Nike.